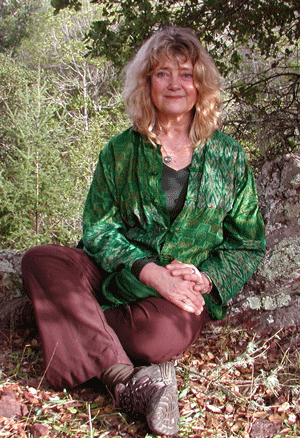 Kathe is a former association executive, teacher, trainer and conference presenter. Her interest in the labyrinth was inspired by a visit to Grace Cathedral in 2006. In 2011 she took the Facilitator Training in Chartres with Lauren Artress, and in 2016 at Chartres, will become a Veriditas Certified Advanced Facilitator. She chairs the Labyrinth Ministry Committee at Naples United Church of Christ in Naples, Florida where she is also a church Trustee. In addition to facilitating workshops and walks on the labyrinth, Kathe’s joy has been in facilitating the building of three Chartres style labyrinths, in Chatham, MA, Naples, FL, and on the campus of her alma mater, Ohio Wesleyan University. This labyrinth, dedicated in 2015, is the third Veriditas Legacy Labyrinth, built in collaboration with labyrinth designer Robert Ferre and master builder Marty Kermeen. 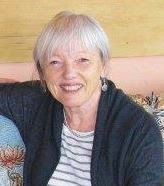 Kathleen comes to the Veriditas board with a diverse background and a great passion for labyrinth work. After discovering the labyrinth in 2009 on her first pilgrimage to Chartres, France, her life’s trajectory has changed dramatically. 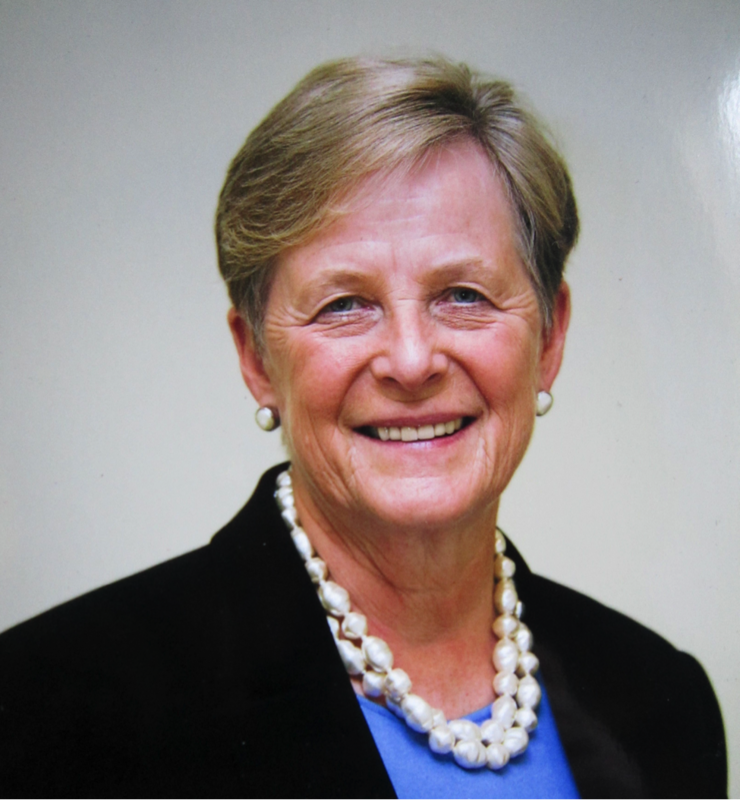 Kathleen was the Managing Partner and co-owner of Sign Language Resources (a firm that coordinates and provides sign language interpreting services throughout the US) for almost 25 years, before retiring in the fall of 2013. She is also a nationally certified Sign Language Interpreter, with more than 35 years of experience, and continues to work as an interpreter in private practice, concentrating her work in both the educational and medical settings. Kathleen is a Certified Veriditas Labyrinth Facilitator and has recently started a new business, “Mindful Journeys,” where she will be integrating labyrinth work to help families, both Hearing and Deaf, to fine-tune their lives in order that they may walk “a path of wisdom.” Kathleen is an Army Brat who spent the first 18 years of her life moving many times and experiencing all of that this amazing country has to offer. When she and her husband, Keith, married, they settled down in the Hudson Valley region of New York State and have lived there for 33 years. They are the parents to 4 grown sons, whom they lovingly call their “four only children,” and are “grandparents” to two sweet Rottweilers (Dilla and Tioga) who live with their oldest son and his wife. A native New Yorker, I have always had a great curiosity for the world beyond my city. My career journey started at the Fashion Institute of Technology where I studied historic preservation and conservation of gilding, wooden objects and decorative arts, and specialized in the finest 17th, 18th and 19th century English, French and American period furniture and giltwood picture frames. One of many highlights was my six-year apprenticeship (and lifelong mentorship) with master artisan and professor, Eli Rios in New York City. With love for my craft, skills and tools in hand, I then served clients throughout Europe, New York City, Los Angeles and San Francisco for over 20 years, as a professional artisan journeywoman. Through my travels, I had the great opportunity of following my bliss, which led me to a variety of work such as producing and directing award winning social and political documentaries and self-empowerment videos, managing and teaching at health and wellness retreat centers in the U.S, designing retreat centers and interiors for commercial and private clients and even growing organic food for market - all aligned with my wide range of interests in creative, authentic expression. My background also includes being a registered Yoga teacher and lifelong practitioner/student of yogic philosophy. Transformational Coach and Facilitator. I have a private coaching practice in San Francisco, teach online courses to guide women in the area of thriving relationships, and facilitate groups and retreats internationally. I am dedicated to sharing all that I have learned in service of creating and evolving our collective awakening to a higher consciousness, for the sake of health and wellness for all humanity and our life-giving, beloved Mother Earth. Jo Ann Stevenson is President and co-founder of the Labyrinth Community Network serving Ontario. The network formed 17 years ago to create a public labyrinth in downtown Toronto. 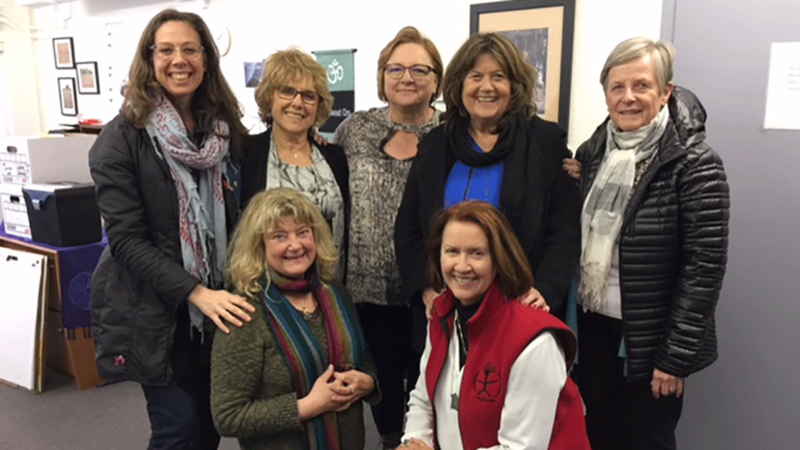 Once achieved, the group continued, adding a website, an annual newsletter, annual retreats for labyrinth enthusiasts and facilitators and has hosted Veriditas facilitator training programs twice in 11 years. Jo Ann also developed an inexpensive way to make finger-labyrinths and has introduced it to hundreds through workshops in churches and wellness centres. She is passionate about the metaphors labyrinths deliver and about the way labyrinth walks speak to her own needs and those of other walkers. She has been a a Veriditas-trained facilitator since 2002 and since then has presented numerous workshops in divrse settings. Jo Ann feels blessed by labyrinth presence in her life. Life outside of labyrinths? She is a retired community journalist and editor, has two grown sons who can always make her laugh, is grandmother to four fine young people and friend of 50 years to husband, Jim, also retired. 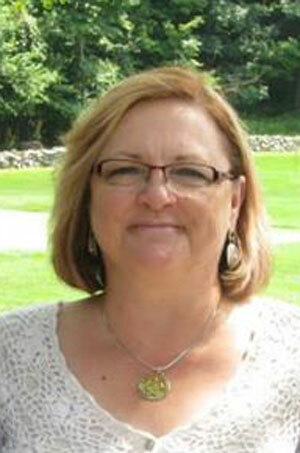 Judith Tripp has a Masters in Counseling and is a licensed Marriage/Family Therapist. She is a transpersonal psychotherapist, a Veriditas trained facilitator, as well as a musician with several CDs in circulation. She has been leading Veriditas sponsored Dream Quests at Grace Cathedral and around the country for almost 20 years. She is member of the Veriditas Council and works for Veriditas to coordinate, develop and lead programs specifically focused on women. fiscal management, fundraising and policy issues. When there are vacancies on the Board, the process of applying begins with a conversation with the Executive Director followed by the submission of an application and resume.The Board Development Committee will review your application and if you are selected,you may then be invited to a phone interview. The Committee would then make a recommendation to the Board. Three year Board terms are subject to approval by a vote of the Board.